It feels like yesterday that I sat down with my laptop at Copenhagen Airport, writing this post. But at the same time, when I think of everything I've done the last five months in New York, it feels like an eternity has gone by. I only have a little more than five weeks left in this city before I go home, so I wanted to do a little recap of my experience here. I arrived in New York with no idea where I was going to live and no idea about what the city was like. I'd been once before, for two days, in 2010. I didn't know the areas, the unwritten rules of the city or how anything worked. 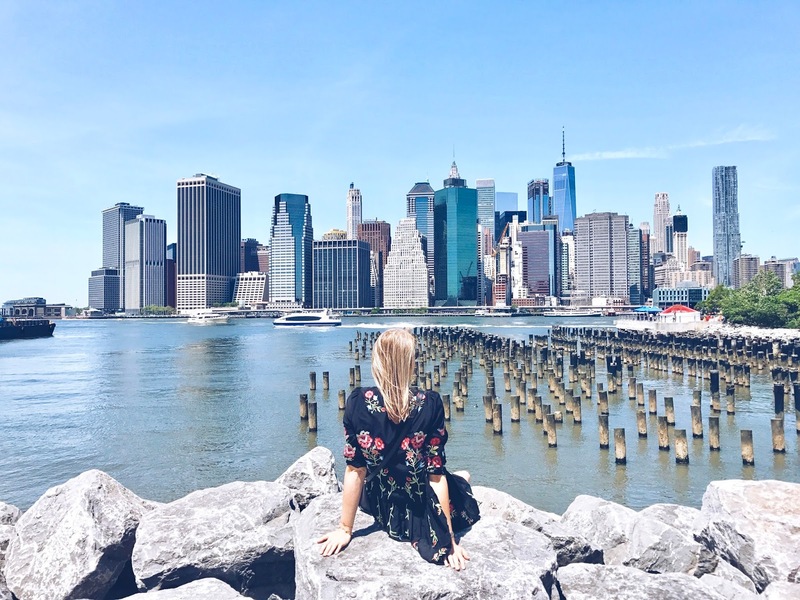 Luckily, I had a bit of experience with moving to new cities, so I felt ready to take on the challenge of becoming somewhat of a New Yorker. Now after 5 months I feel like I'm getting closer to becoming a local, which is my favorite thing about living in a new place. You get to know the rhythms of the city, the people and those unspoken rules (in this case: walk fast or die). So, what have I learned from my New York experience? - New York can be the most depressing place when it's grey and rainy, just like any other city. But New York in the sunshine is a totally different story though. Light reflects off the buildings, which makes everything brighter and shinier than in any other city I know. There's no light like New York City light. - NYC is the loudest city ever. The sirens, the people, the cars, music, everything. A quiet moment must be savored like a special treat. - There's a TON of weirdos in this city, but you see so many every day that it becomes a normal fact of life. 'Weird' doesn't exist in this city ;) Which is kind of nice, because anyone can be themselves and very few people will judge. - New Yorkers are quite unforgiving, basically when it comes to everything. They're very direct, impatient and sometimes brutally honest. You'll need a thick skin in this city. On the other hand, it's super easy to meet new people and everyone is generally very welcoming, nice and excited about meeting someone new. Gotta love the contrast.